Did you know Nail & Body Boutique, Surrey can mix and match colours to create a sublime bespoke nail colour? Call now to book an appointment 01737 242663. Click here to see our award winning nail treatments. 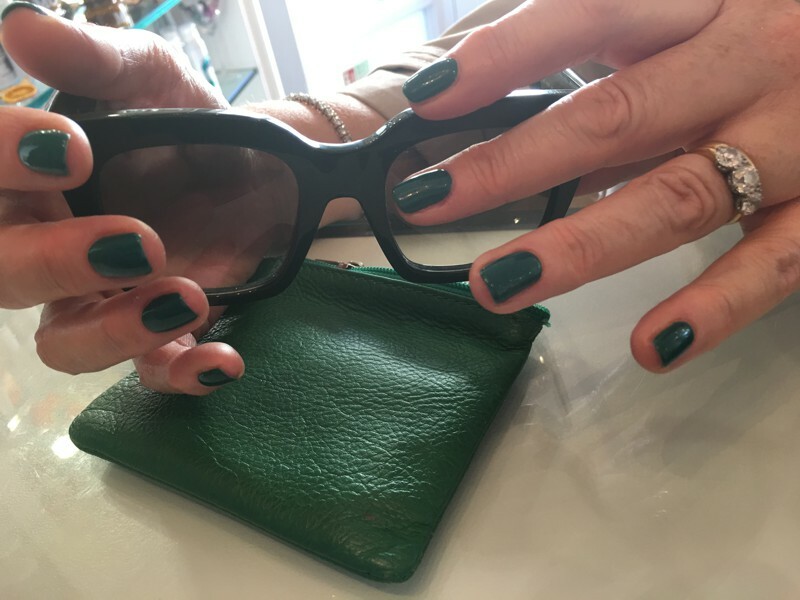 Using both #Shellac-Surrey and #OPI-Gel-Color-Surrey, the Nail and Body Boutique, #Reigate-Luxurious-Nail-Salon, provides a power polish that delivers a forever lasting manicure. With zero drying time and 14 days of flawless wear with no possibility of smudging or chipping, these revolutionary systems at The Nail and Body Boutique Surrey are a must for the natural nail goers. They paint on like a polish yet wear like a gel, help strengthen your natural nails and leave you with a mirror finish shine. Pamper yourself with OPI Gel Color & #Shellac-Manicures-Surrey at The Nail and Body Boutique RH1.